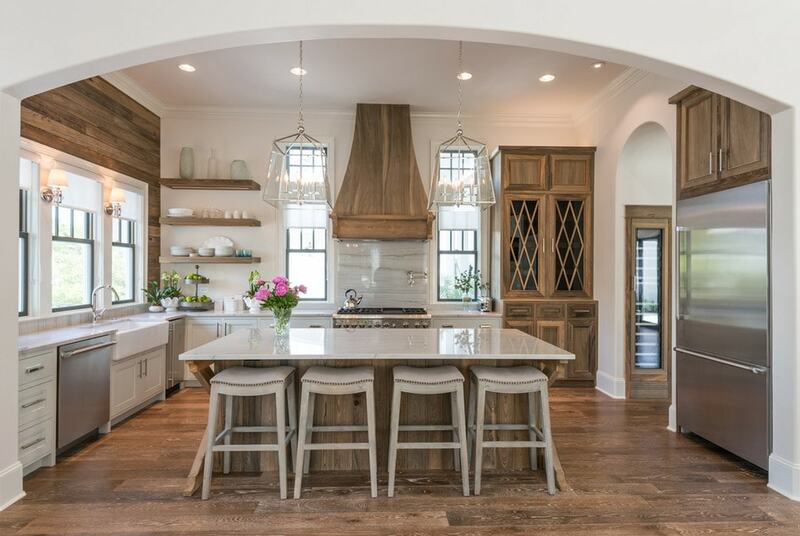 1 – I’ve featured Old Seagrove Homes on Instagram twice now because their homes are perfection. In fact, they are so good, I wanted to share on the blog as well, for those that may not follow me on Instagram. 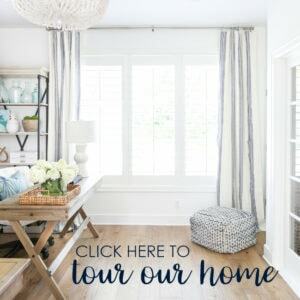 If you want to fall down the rabbit hole of their gorgeous designs, be sure to check out their blog and their portfolio. Some of my favorite spaces I’ve found in a long time! Seagrove Village Drive, Seagrove Beach is insanely good! 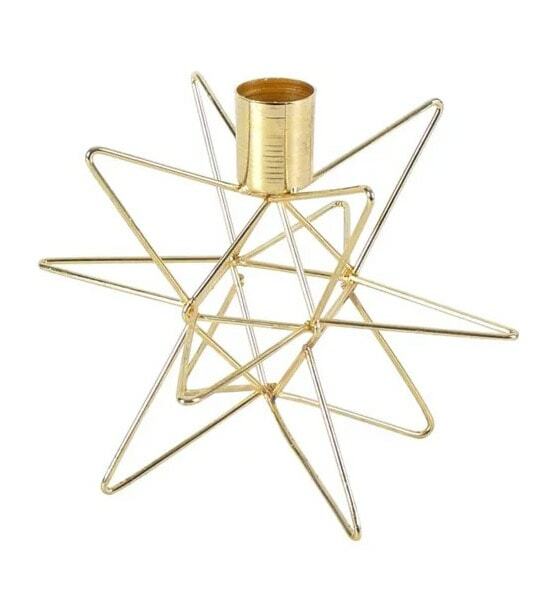 2 – I just ordered three of these gold star candlesticks. They were fairly affordable and I think they’ll be beautiful in holiday tablescapes and decor! 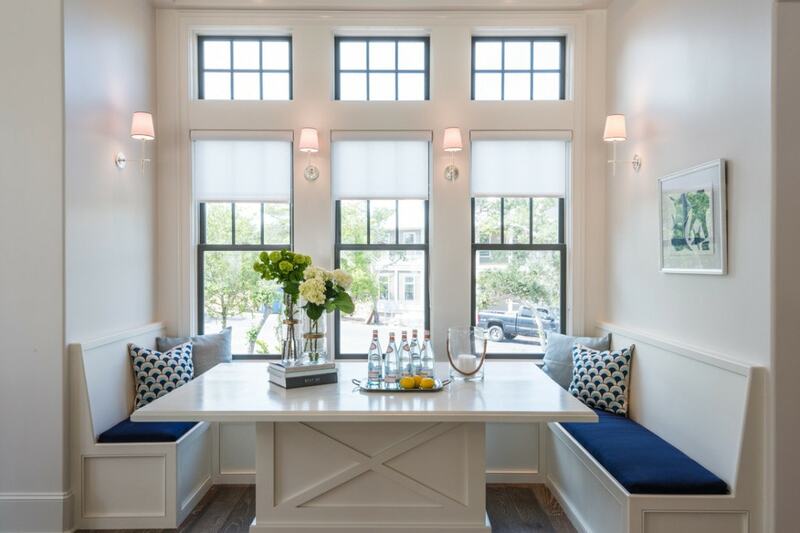 3 – While we were in Atlanta over the weekend, I fell in love with my Carmen Clutch from the India Hicks line. The pebbled leather is so soft and it was the perfect bag to carrier around to dinners. My absolute favorite part of the clutch, though, is that giant tassel. It is so good (and can be purchased separately if you already have a bag you love that you want to add it to and it comes in four colors). 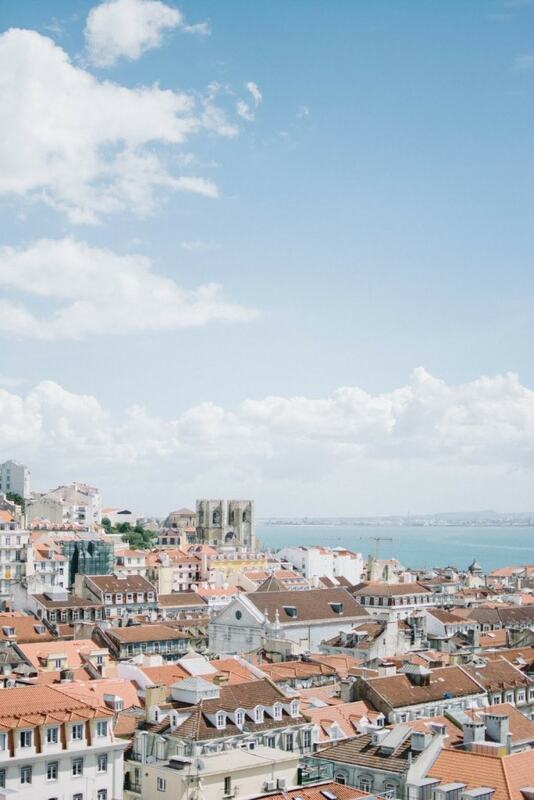 4 – My talented friend Mandy just came back from Portugal, and her stunning photography from her trip now has Portugal on my short list of places I must travel next. 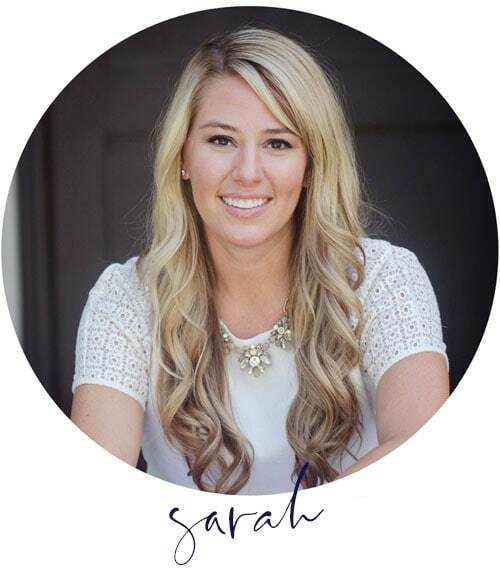 If you’re interested in travel highlights or simply beautiful photos, her post is a must read! 5 – This is a great deal on a quilted vest if you aren’t into paying $100+ for these items (cough…JCrew…cough). I won’t say that I haven’t done it in the past, but now that there are affordable options like this on the market, it’s hard to justify such steep price tags! 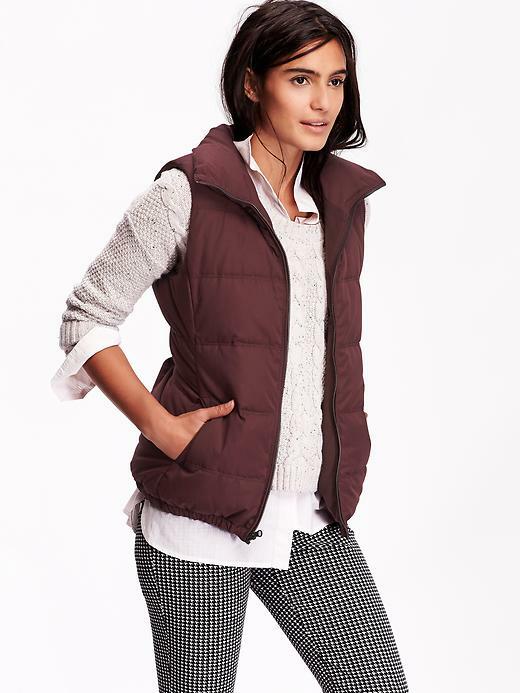 Especially when this vest comes in seven great colors for fall! I almost want one in every color. 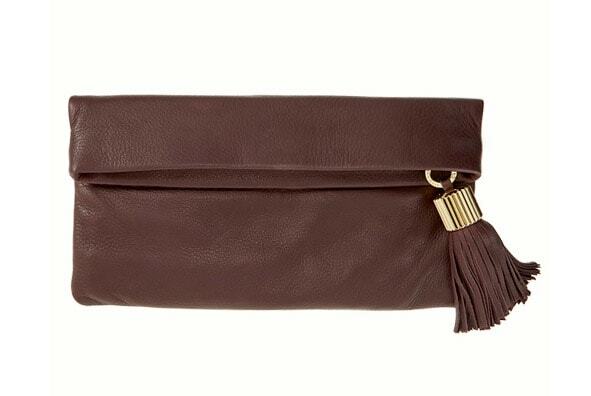 I love that clutch and especially the tassel! 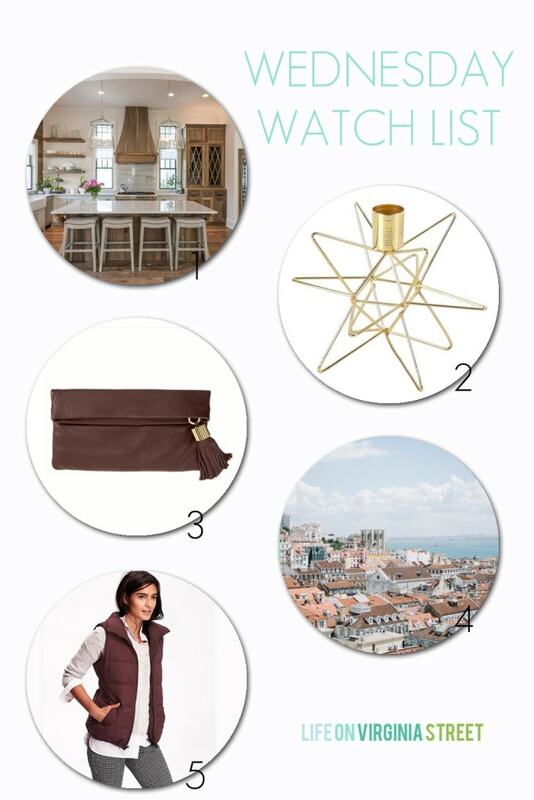 Sarah, I absolutely love my India Hicks Carmen bag in wine! !